When Intego software starts for the first time in macOS 10.13 or higher, you may get this warning. This is normal and expected behavior. For more information, please continue reading below. Starting with macOS 10.13 High Sierra, a new layer of protection has been introduced which requires user approval before loading newly-installed third party kernel extensions. 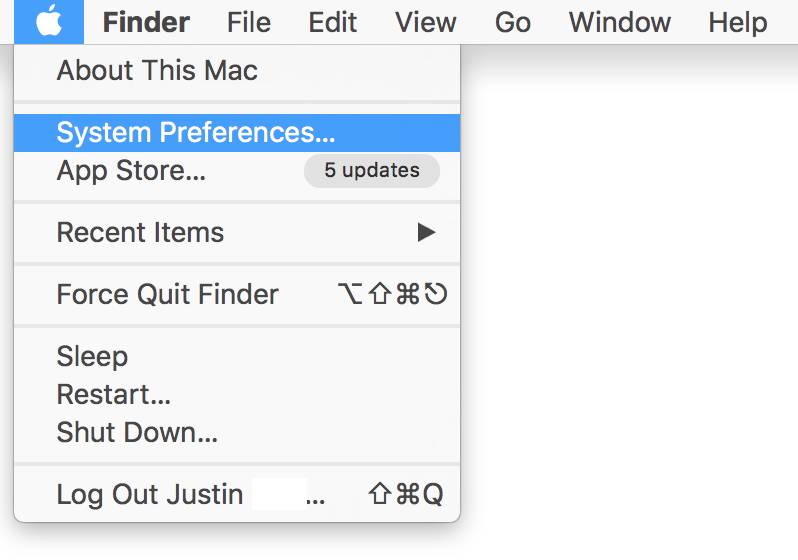 Note: Third-party kernel extensions (KEXTs) that were already present when upgrading to macOS High Sierra or higher are automatically enabled. A kernel extension is a piece of computer software that is loaded into an operating system's central component. Kernel extensions are allowed to perform tasks or access parts of the operating system that normal software cannot. 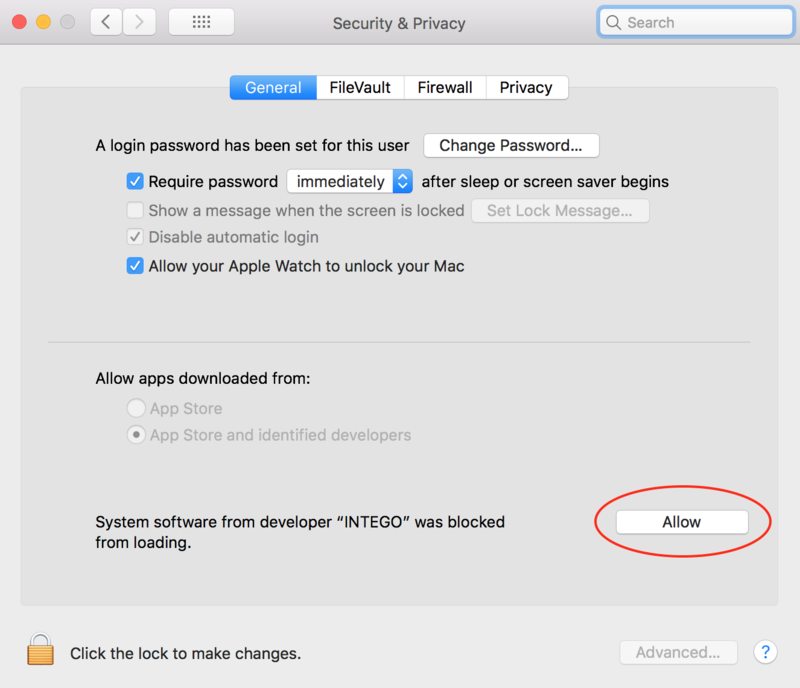 Intego software uses kernel extensions to properly protect and secure your Mac. Click the Allow button to enable Intego's kernel extensions to load. Restart your Mac and attempt the steps above again. Sometimes this is all that you need to do to make the Allow button clickable. 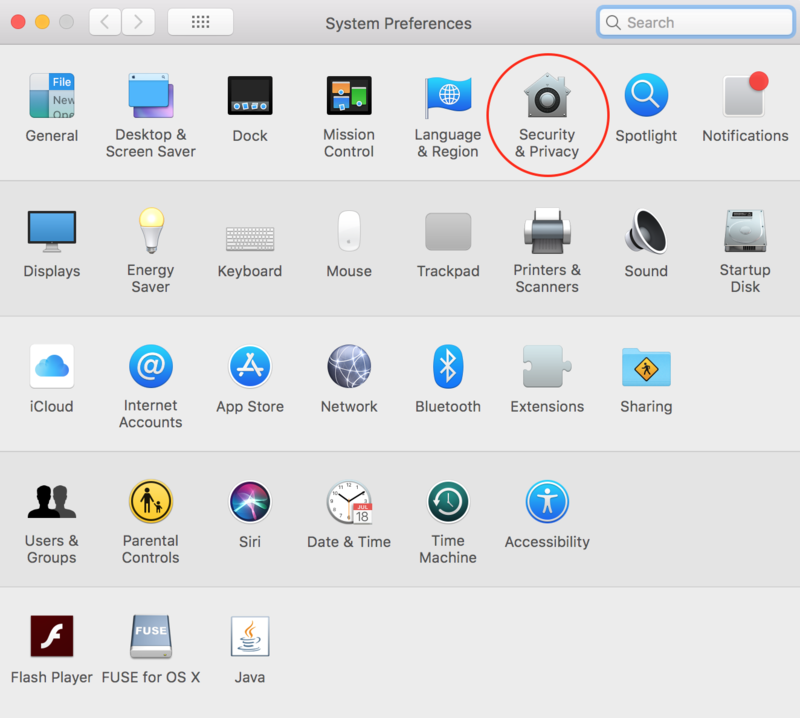 For macOS security reasons, the Allow button is not clickable if the Mac is controlled by Remote Management Software such as Screen Sharing, Apple Remote Desktop, VNC, TeamViewer or any other application which can be used to remotely control the computer. You will need to temporarily disable these applications and have direct physical access to the machine for the process to work. Third party software emulation for mouse and trackpad such as MagicPrefs, BetterTouchTool, Synergy, Screens, Share Mouse or similar need to be disabled for the Allow button to be responsive. Creative tablets, pens, keyboards and mice such as Wacom, Roland, Logitech or similar need to be completely disconnected and potentially uninstalled to Allow kernel extensions. Disconnect these devices, then re-connect your Apple mouse and keyboard and try again.